Running on 277 volts, the 277V Primary Transformer provides low voltage power to commercial and residential lighting fixtures. 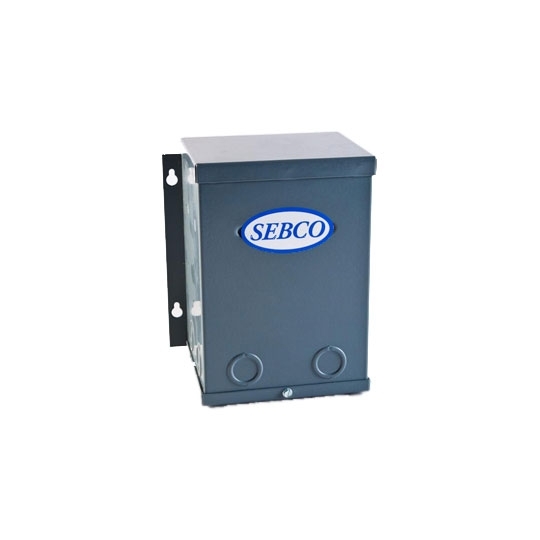 These transformers support indoor and outdoor lights up to 1000 watts. Made with high quality material in the U.S., these 277V Primary Transformers are rated for outdoor use and include a 10 year free replacement warranty from the manufacturer.